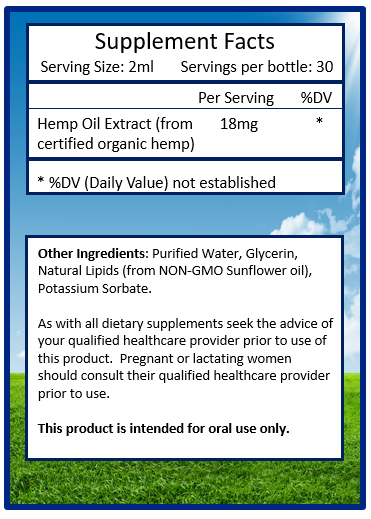 Optivida Liposomal Hemp Extract 540 is a full spectrum Hemp Extract from certified organic hemp, processed without use of heat, pressure, solvents, or alcohol to maintain nutritional integrity of the extract. 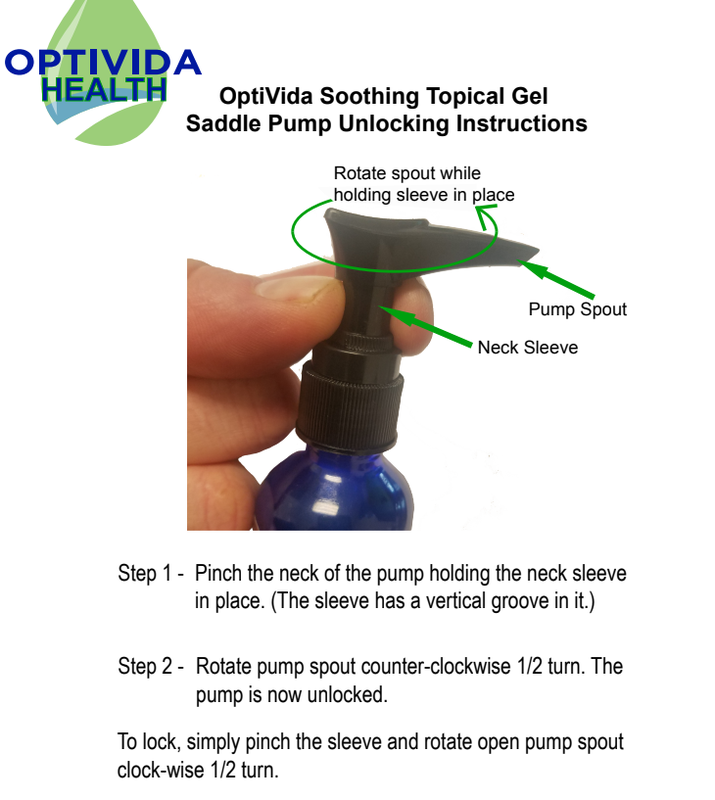 Optivida Liposomal Soothing Topical Gel Hemp Extract 200 is a full spectrum Hemp Topical Gel from certified organic hemp, processed without use of heat, pressure, solvents, or alcohol to maintain nutritional integrity of the extract. 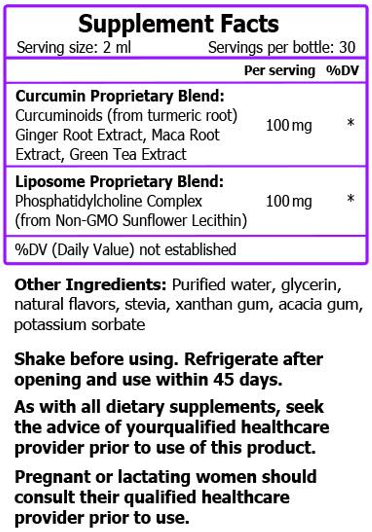 Optivida Curcumin is a yellow pigment produced by certain kinds of plants – a type of curcuminoid that is a natural antioxidant and possesses potent anti-inflammatory properties. It is derived primarily from the Turmeric plant which is a common ingredient in many curries to add flavor, color, and nutritive value. 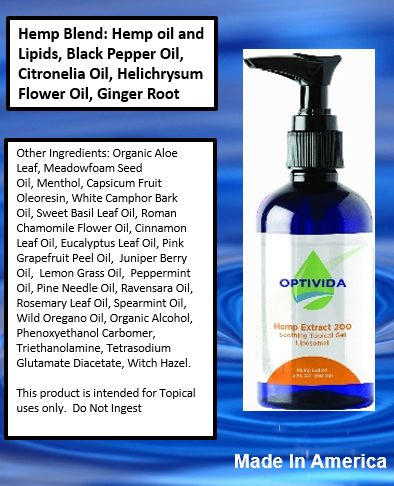 You get one bottle of Optivida Extract, one bottle of Optivida Soothing Topical Gel Hemp Extract and one bottle of Optivida Curcumin for one low price. As with any supplement, please consult your health care practitioner before using. Optihemp is sold as a dietary supplement. Optihemp is not intended to treat, cure or prevent any disease although it is quite possible those suffering from any one or more of a variety of ailments could see benefit from taking Optihemp. Statements made on this page have not been evaluated by the FDA.